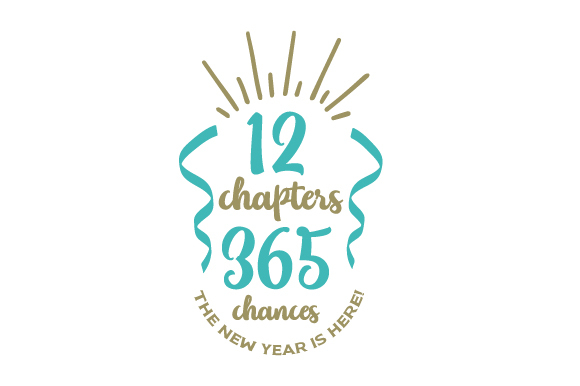 Purchase 12 chapters 365 chances the new year is here! 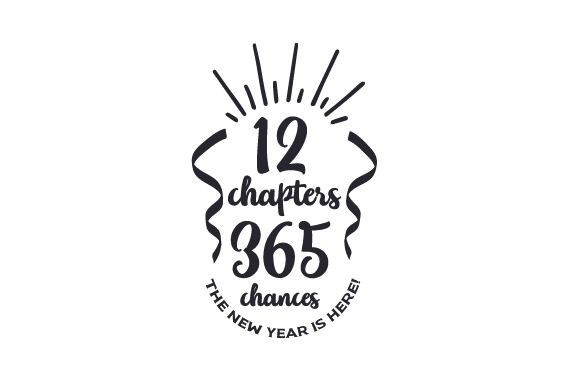 12 Chapters 365 Chances the New Year is Here! Home / Crafts / New Year's / 12 chapters 365 chances the new year is here! This is My First New Year's!